This is without a doubt the best honey you can buy. Amazing flavors that make everything taste better. I highly recommend Huckle Bee! This was a gift. My sister-in-law loved it. She will be looking at your site for more down the line. Your company shipped my order fast. It got there in two days and that's fast for mail. Most company's take forever to ship things but your's is very fast. Thank you. Everything worked out great. We got the garlic honey, lemon honey and ginger honey. Love them all. This is the best honey! I only buy from Hunkle Bee Farms. I have purchased several favors, they are packed with fanominal favor! I highly recommend them! Bought as a Christmas gift for my mother. Couldn’t believe how beautifully packaged this set was. Just perfect! She absolutely loved it. The value of the product and how beautifully it was presented far exceeded my expectations! Thank you! Gave it as a Christmas gift and all three were loved ! Andrea B.
I sent a honey set gift wrapped to my friend. She love it. It was packaged and wrapped beautifully. 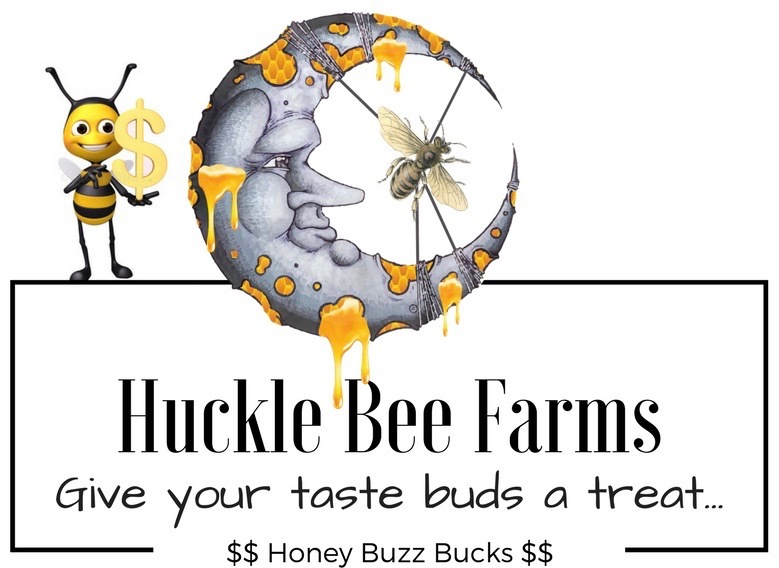 I would recommend Huckle Bee Farms. I received positive feedback from the recipient too. This honey is delicious my favorite part of my morning routine tea and your honey best way to start the day! Awesome people awesome people Thank You! The three pack is the perfect size and gives you different options to use! The bourbon and cinnamon are my personal faves! The flavors were excellent. Not overwhelming and the honey was smooth. Love the flavors. Nothing like root beer honey on vanilla frozen yogurt. Peppermint great for this time of year as well. Honey obsessed I love your honey, I order it all the time for my tea and to make chicken. I also always use the honey for gifts! The best This is a good deal for the gift pack especially if you want to try different flavors. Everything was excellent as usual. In my opinion this is nothing but the best! Excellent honey The flavors were excellent. I ordered plain honey for my mom, can't wait to give it to her. Christmas Gift The trio gift pack will make a great gift for someone at Christmas. We visit my sister and everyone shares small gifts and this will be perfect. Referencing you recipes will also be nice. Andrea B. Great in recipes I have several recipes that I get asked for that are not the same without Huckle Bee Farms honey! , Delicious !! !,We love your honey ! Love this honey! I have been buying the mint for a few years and absolutely love it! I tried the ginger and lemon honey as well and now I don't know which one is my favorite! They are all delicious! Great company with speedy service and delivery. Beautiful packaging too! So good! Gave these as a Christmas gift and they were a hit! Lovely packaging and so tasty! Should be Infusion Trio Gift Pack very nicely packed, looks lovely. Proud to give this as a gift.